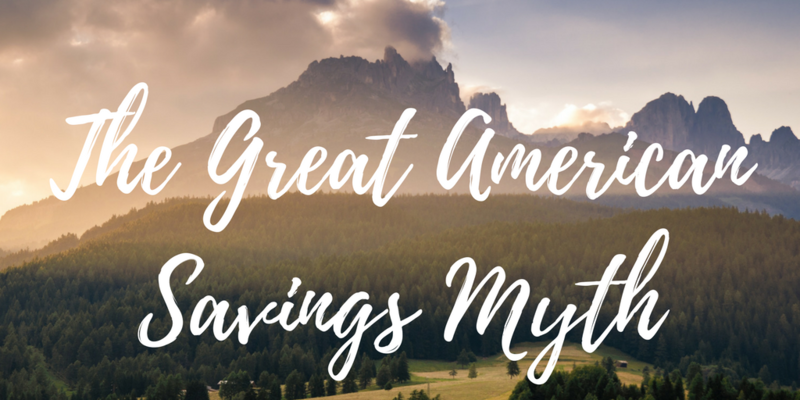 Every time savers look at their IRAs, they take part in the Great American Savings Myth: They believe that money is theirs. It’s an easy myth to accept. When you look at your IRA statement, it says you have a balance of $500,000. And you start thinking of ways you can spend that $500,000: how much income you can generate, what trips you might want to finance. But your account is not worth $500,000. That’s because your IRA – and all qualified accounts, for that matter – has a silent partner: Uncle Sam. Uncle Sam owns a part of your IRA, and he’s going to collect it in taxes. Think of it this way: If you have a 25% tax liability, Uncle Sam owns 25% of your IRA. That’s $125,000 in our example above. You only own 75% of your IRA… or $375,000. Tax-deferred saving has become a mainstay of American retirement plans. And with it has come the Great American Savings Myth. When savers plan based on their IRA account values, they risk overestimating the amount of assets they actually have in retirement. Conversion strategies are gaining popularity, as savers convert their tax-deferred assets to assets with tax-free growth. The naysayers often can’t stomach the large tax bill today… but they forget that part of their IRA was never theirs to begin with.